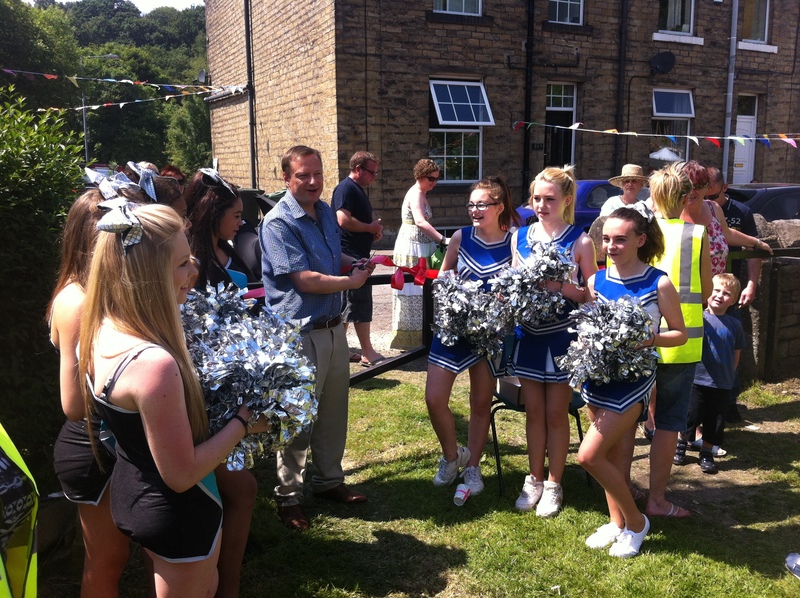 Jason was honoured to open the Brockholes Carnival at the Recreation Ground. The Carnival returned after 15 years. After the Grand Opening Jason auctioned off the first Hog Roast sandwich for charity.